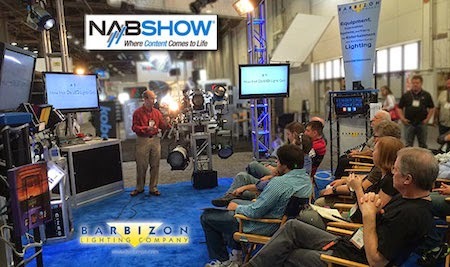 We had a great time at this year's NAB held April 7-10. While we would have loved to have seen to you there, we know that not all of our customers were able to make the trek out to Las Vegas for this annual event. So we sent our staff out to comb the LVCC to find the latest and greatest gear released at this year's NAB show. Below is a compilation of equipment from manufacturers we distribute. If you see anything that peaks your interest please contact us and we would be happy to get you more information and/or a quote. Enjoy!